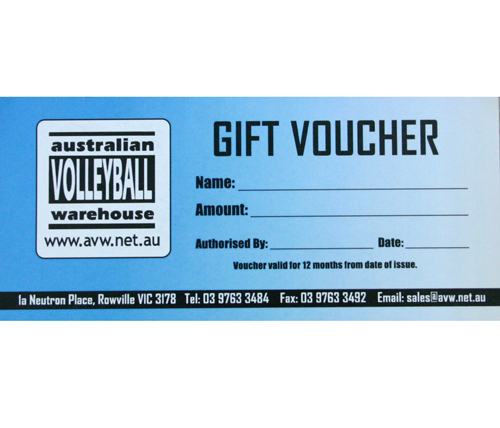 $150 Australian Volleyball Warehouse Gift Voucher. This is a great group present idea. 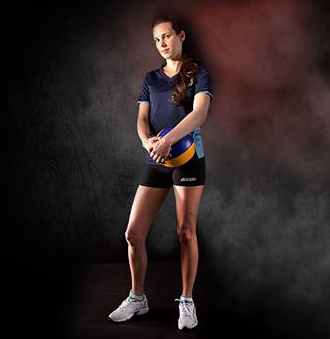 Imagine if someone got this for you...you'd love it to bits...and so will they.